Hayati Güngören, an advisor to Turkey’s only communist mayor Fatih Mehmet Maçoğlu, was put in pretrial arrest on accusations of membership to the outlawed Kurdistan Workers’ Party (PKK) and of aiding and abetting it, on Thursday. 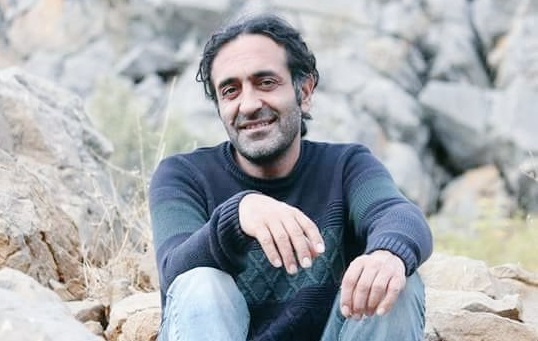 Detained along with several other people as part of an investigation into PKK in Tunceli’s Dersim district on Aug 22, Güngören was arrested after his first appearance before the court on Thursday. Fatih Mehmet Maçoğlu is the only mayor in Turkey who was elected on the Turkish Communist Party (TKP) tickets.